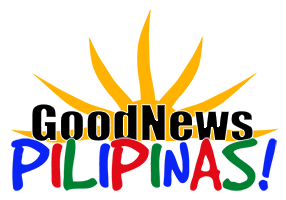 Ookla, the company behind Speedtest internet testing, has awarded Philippine Long Distance Telephone Company (PLDT) and its wireless subsidiary Smart Communications Inc. as the fastest in the country. The Ookla named PLDT as the Philippines’ Speedtest Awards Winner for Fixed Network Speed for Q1-Q2 of 2018. 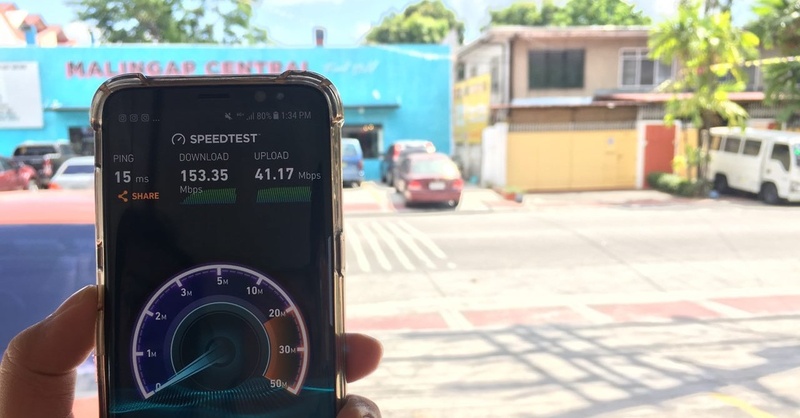 PLDT received a Speed Score of 17.31, with top download speeds of 53.07 Mbps and top upload speeds of 54.31 Mbps besting competitors Sky, Smart Bro, and Globe. The Fastest Fixed Network Award is based on 29,076,090 user-initiated Speedtest nationwide for Q1-Q2. The leading global internet testing application awarded Smart as the Philippines’ Speedtest® Awards Winner for Mobile Network Speed. To win this award, Smart achieved a Speed Score™ of 14.98 with average speeds of 17.25 Mbps for download and 7.65 Mbps for upload. 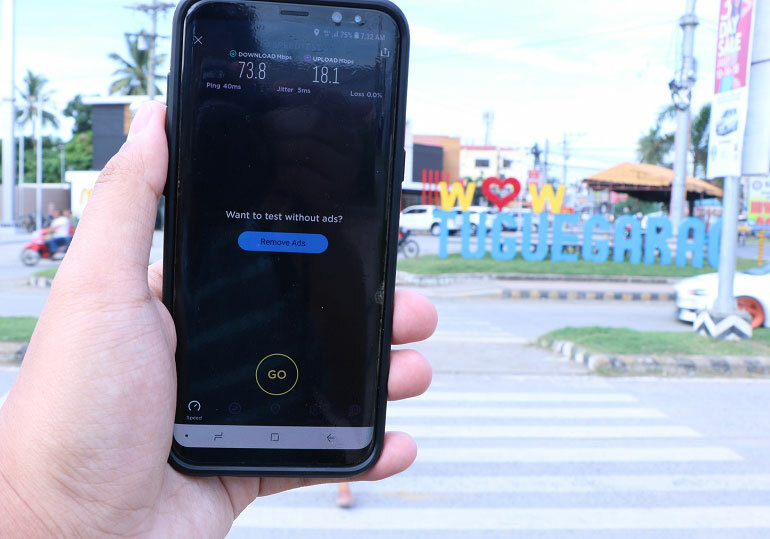 The Fastest Mobile Award is based on 2,118,464 user-initiated tests taken with Speedtest® on LTE-capable devices in the Philippines for the same period. “With millions of tests taken using Speedtest every day, Ookla has developed a robust and comprehensive view of worldwide internet performance. It is our pleasure to recognize Smart as the Fastest Mobile Network and PLDT as the Fastest Fixed Network in the Philippines based on our rigorous analysis. 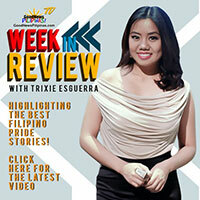 This award is a testament to PLDT and Smart’s exceptional performance, as experienced by their own customers, in Q1 and Q2 2018,” said Jamie Steven, Executive Vice President at Ookla.